WEDNESDAY, Nov. 28, 2018 (HealthDay News) — Feature tagging of home videos for machine learning classification of autism spectrum disorder (ASD) with the use of a mobile device produces accurate results in short time frames, according to a study published online Nov. 27 in PLOS Medicine. Qandeel Tariq, from Stanford University in California, and colleagues created a mobile web portal for video raters to assess 30 behavioral features used by eight independent machine learning models for identifying ASD. One hundred sixteen short home videos of children with autism and 46 videos of typically developing children were then collected. Three raters independently measured each of the 30 features from the eight models. The researchers found that several models performed well, but across all ages tested, a sparse five-feature logistic regression classifier (LR5) had the highest accuracy (area under the curve [AUC], 92 percent). In a prospectively collected independent validation set of 66 videos (33 ASD and 33 non-ASD), lower but comparable accuracy was achieved (AUC, 89 percent). LR was applied to the 162-video-feature matrix to construct an eight-feature model, which achieved AUCs of 0.93 and 0.86 on the held-out test set and validation set of 66 videos, respectively. 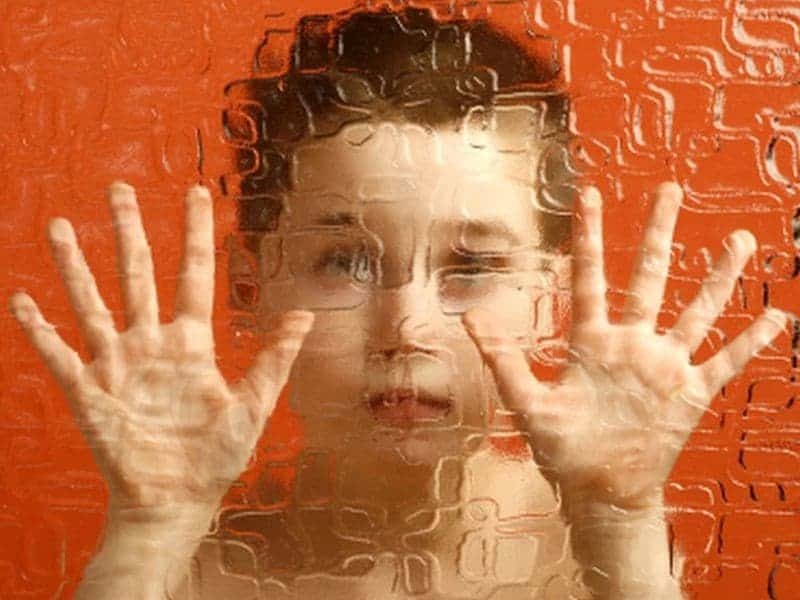 “Prospective trials in undiagnosed and in larger, more-balanced cohorts including examples of children with nonautism developmental delays will be needed to better understand the approach’s potential for use in autism diagnosis,” the authors write.